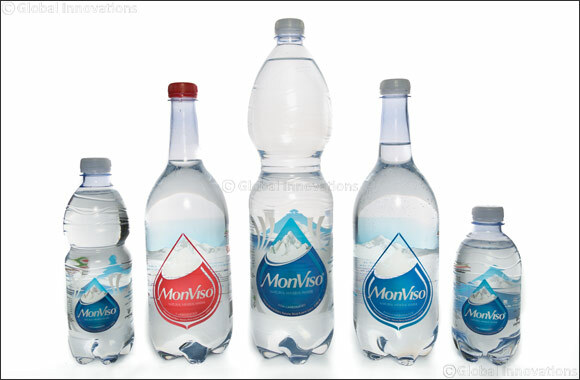 Dubai, UAE, May 17, 2016: Monviso, the all-Italian minimally mineralized water, has launched its new Brand Ambassador program this month with the goal of giving the Arab world first access to the world’s purest mineral water. The program is a chance to make unlimited income, every single month, from the comfort of your own home by selling a product that people need and use, every single day. An ambassador is their own boss, making their own schedule and having the opportunity to work from any place they choose. As a Monviso Brand Ambassador, one can gain commission of up to 15% on an infinite number of customers by selling the water to their contacts, then earning an additional commission when those contacts sell to others. The commission scheme is transparent and simple – for each customer an Ambassador refers, they receive a 10% commission on their purchase. For every customer their contacts refer, they receive an additional 5% from their sales. To join the Monviso Ambassador Network, all one must do is register on www.monvisoambassador.com to obtain a unique Monviso Ambassador code. Once an Ambassador’s client uses that code with their order, Monviso is able to track you sales and send you your well-deserved earnings. Once registered, the new Brand Ambassadors will receive a training guide and learn what makes Monviso different from other bottled water. Not only does it have the lowest content of sodium in the world, but thanks to its contaminant-free purity, consistent chemical composition, low-grade mineralization, and low nitrate content, Monviso water is recognized by the Italian Ministry of Health as suitable for the preparation of baby food and formula. Additionally, Brand Ambassadors would work towards a very good cause: “Take Water, Give Life”, an original donations program designed for Dubai’s hospitality industry by Monviso and the global philanthropic organization Al Jalila Foundation. Not only do Brand Ambassadors support the foundation’s global cause of transforming lives through medical education and research, but for every 1 litre sold from participant retailers, Monviso will donate 1 AED to the Al Jalila Foundation.